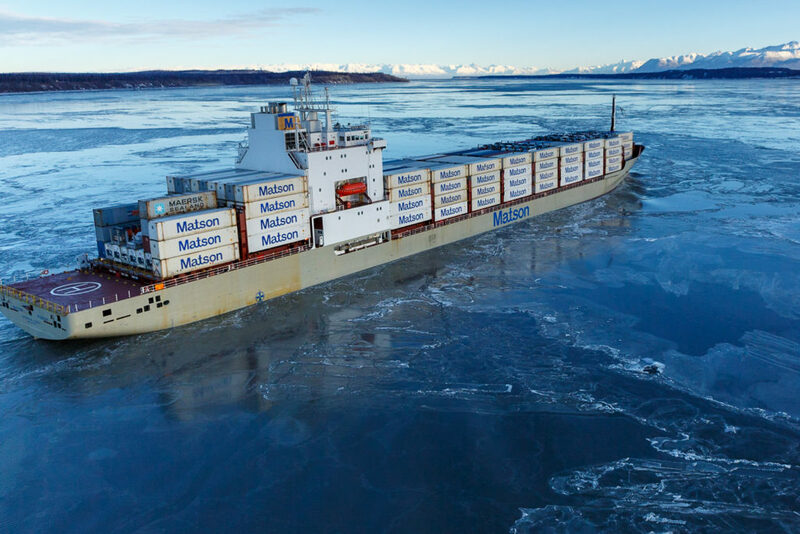 Jeff enjoys the challenges of remote Alaska location photography and has the experience and contacts to make your Alaska adventure photography a success. 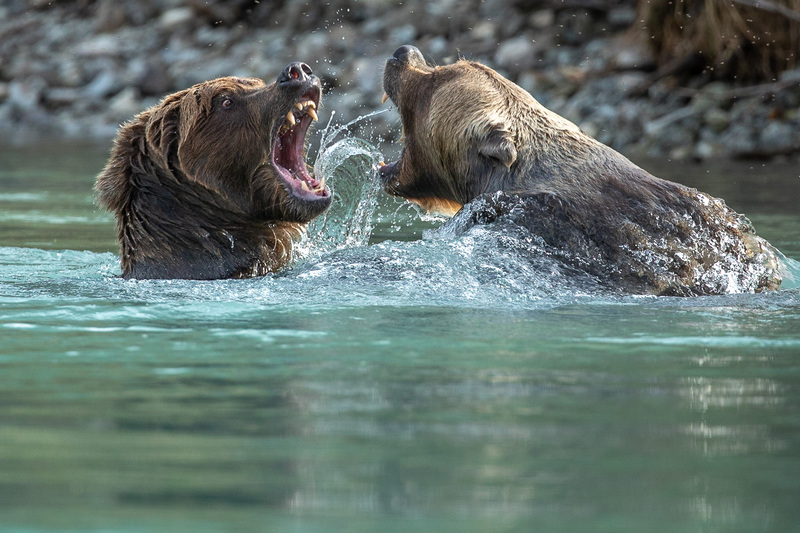 Jeff has been photographing Alaska’s wildlife for many years and especially enjoys photographing the animals in context of their own natural environment. 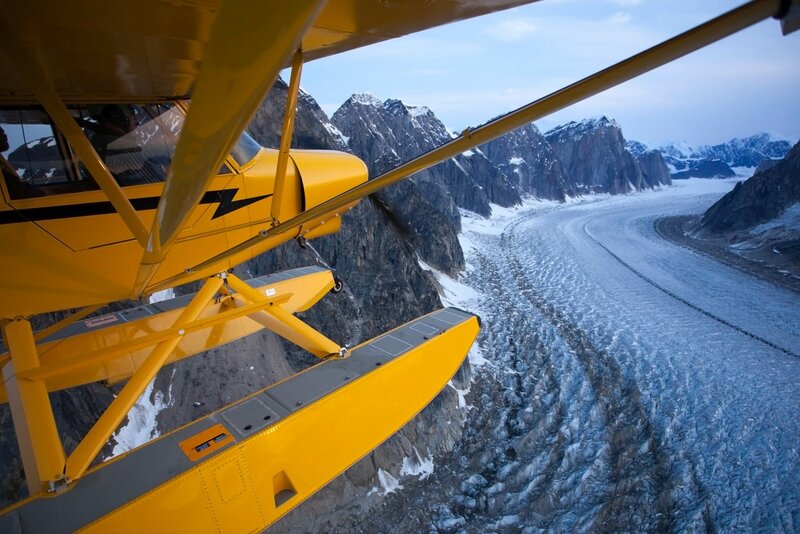 Jeff has photographed Alaskan landscapes from North to South and East to West. 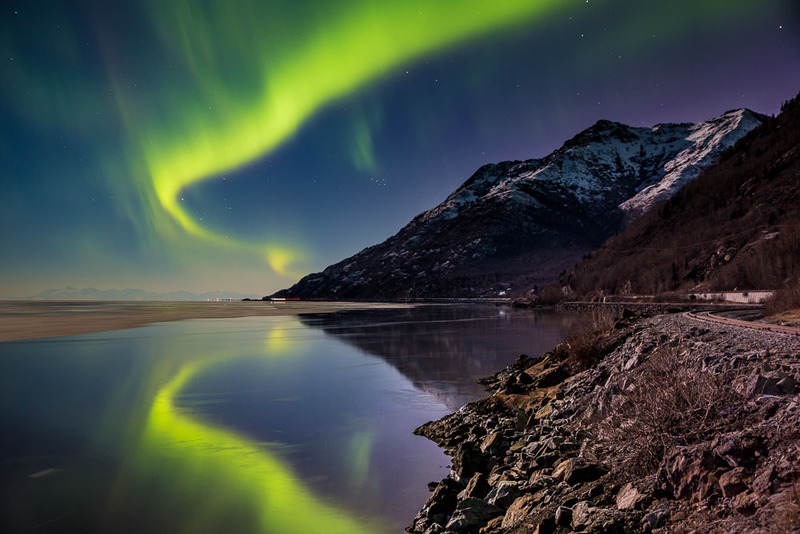 He enjoys making images of all aspects of Alaska’s diverse landscape in all four seasons. 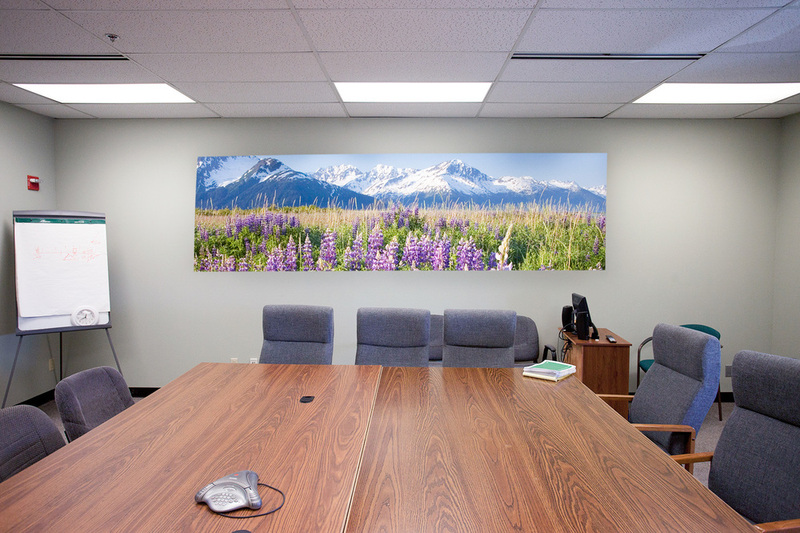 Jeff has photographed Alaskans for both editorial and corporate clients. Jeff especially enjoys meeting new people and making portraits of them in their natural environment. 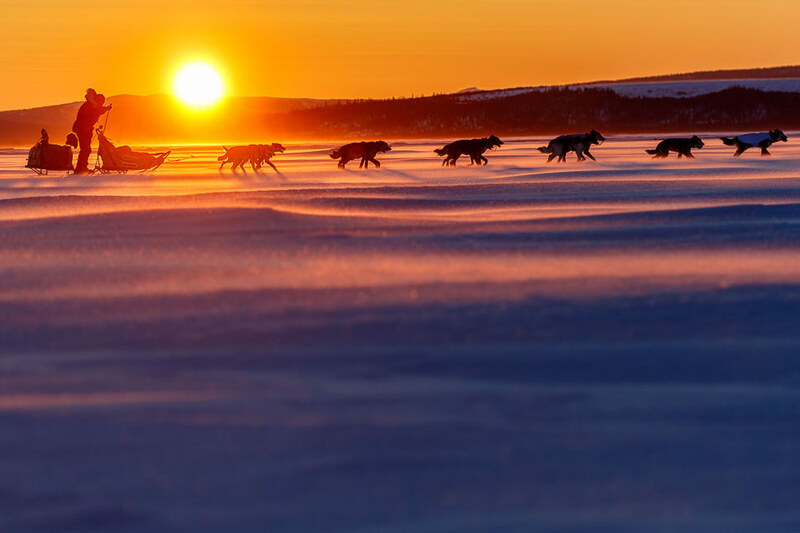 After more than 37 years as the official Photographer, Jeff has the largest & most extensive collection of Iditarod Images. 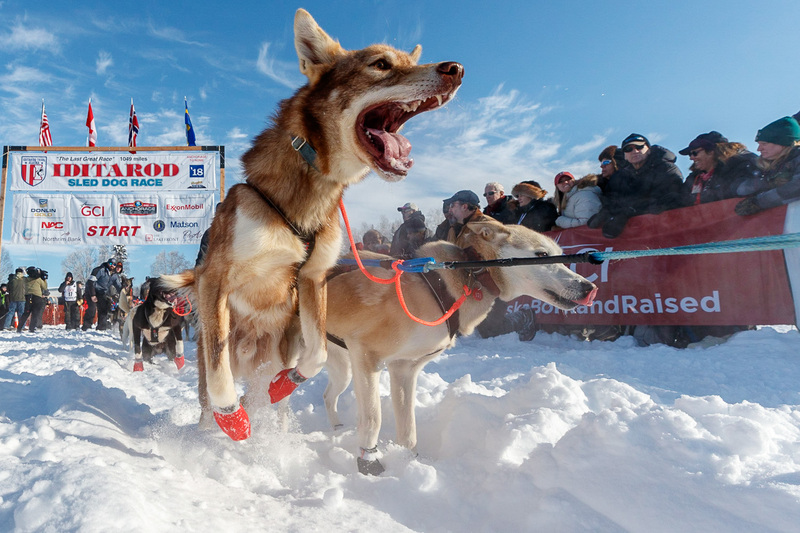 All the musher, all the checkpoints, all the conditions. Jeff’s Alaska stock image collection contains tens of thousands of images of people, places, industry, wildlife, tourism and landscapes. Many local and national corporate and editorial clients have trusted Jeff’s passion and logistical skills to capture the best creative images of a situation or person – on-time and on-budget. Join Jeff on a trip of a lifetime! 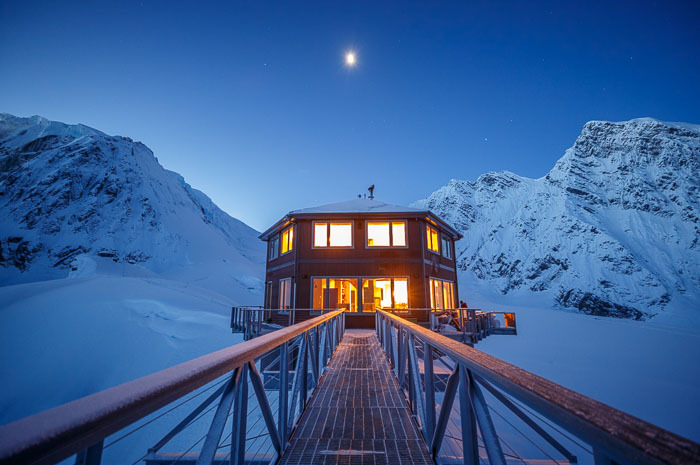 No matter your skill level, Jeff Schultz’s Alaska photography workshops, Alaska photo tours, and individual photography instruction will meet or exceed your expectations and allow you to take your photography to the next level. 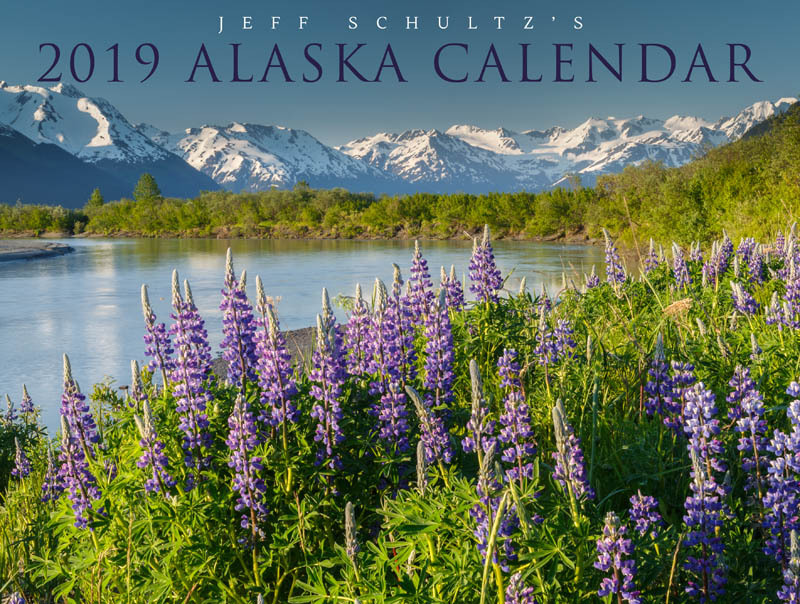 Purchase Jeff’s annual Alaska calendar or his iconic, hand-signed Iditarod race posters and books. 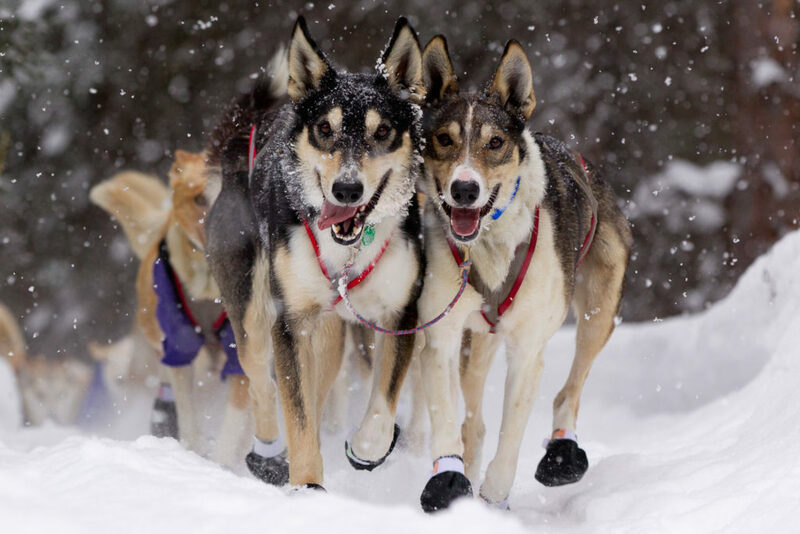 Or learn more about his Iditarod adventures in his “Chasing Dogs” book. Jeff has been shooting professional Alaska stock photos since 1978. 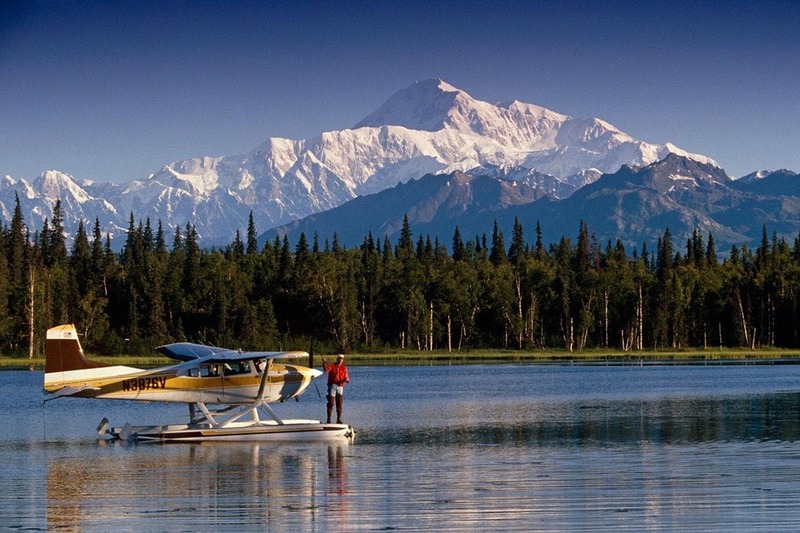 His Alaska picture files consist of thousands of photos of outdoor adventure, winter lifestyles, Alaska landscapes, recreational activities, Alaska native people and culture and much more. 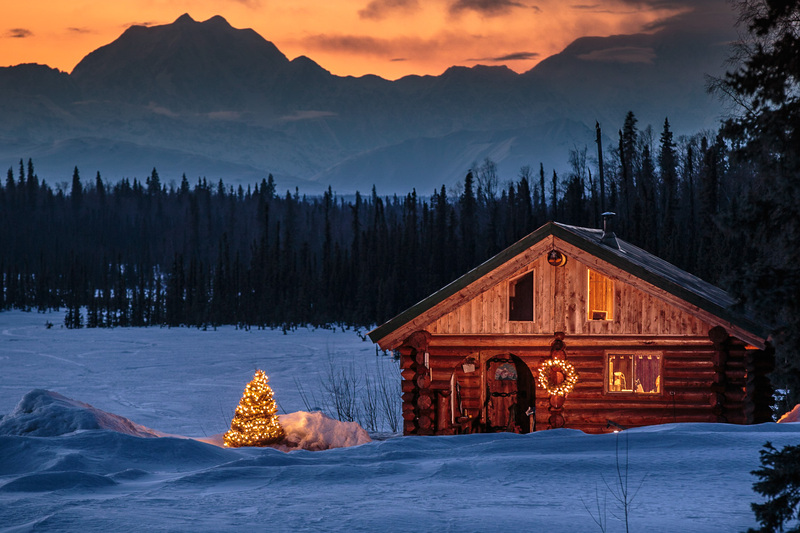 Jeff Schultz offers some of his best images of Alaska. Canvas prints, framed fine art prints, and metal prints are offered in a variety of sizes. I have performed professional corporate and editorial photography for many local & international clients – on-time and on-budget. 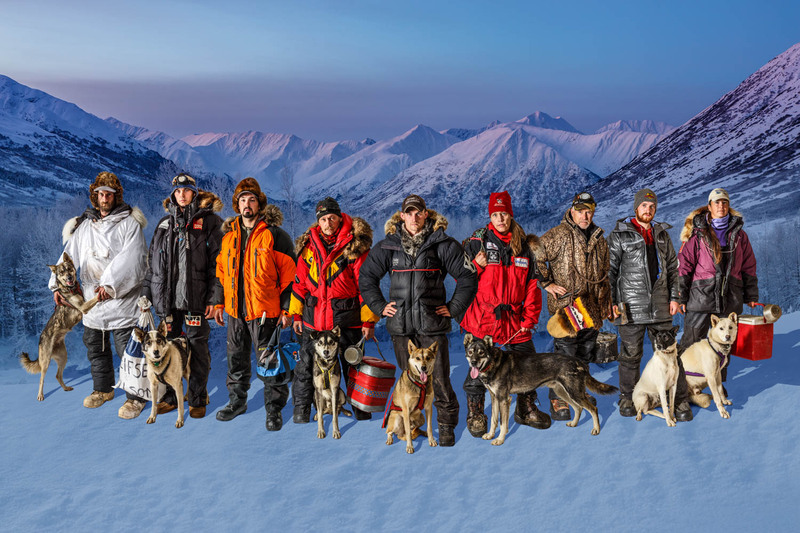 There are over 50,000 Iditarod images in Jeff Schultz’s collection as well as prints, posters, slideshows & Jeff’s “Chasing Dogs” book.